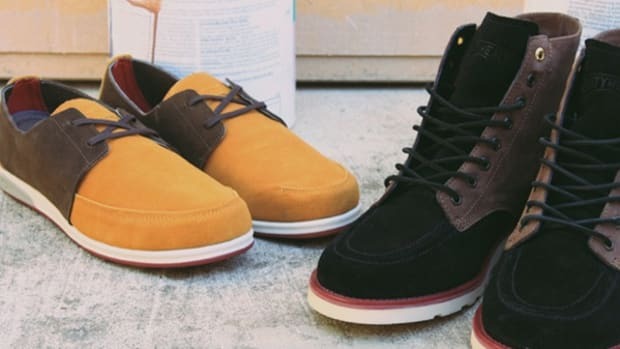 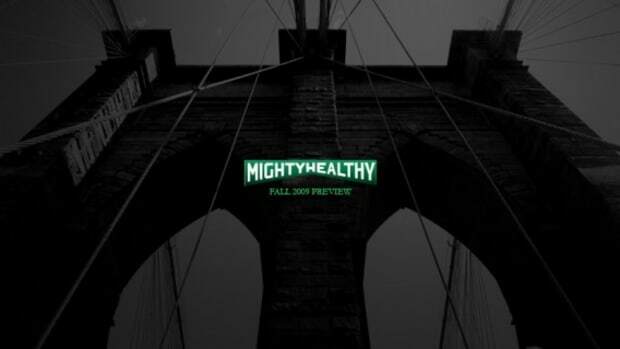 New York City&apos;s finest Mighty Healthy gave us a sneak peek into what to expect from the label dressed in a ever-so-slight dose of sarcastic Big Apple humor. 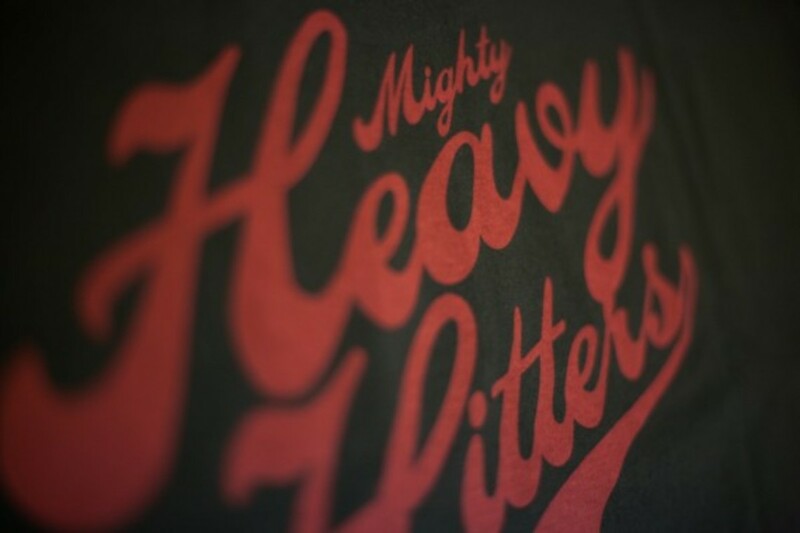 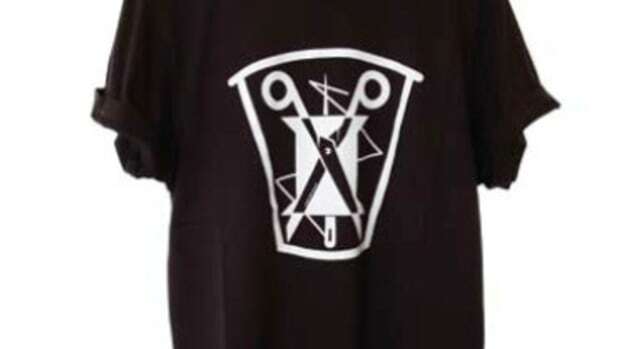 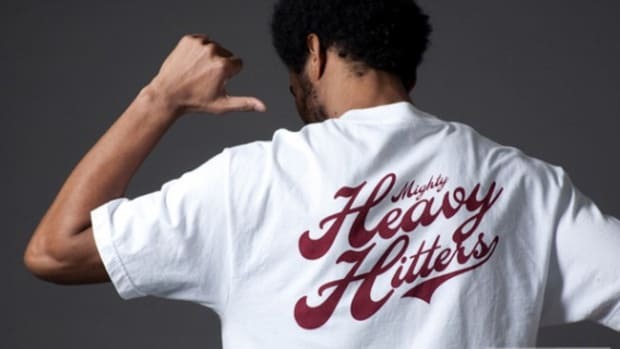 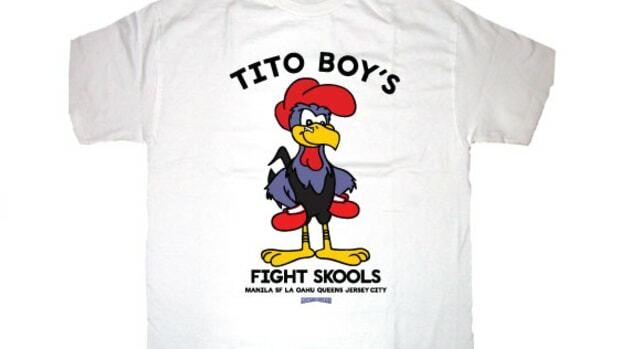 For Spring 2010, it seems like we can still anticipate for what Mighty Healthy does mighty best-- a solid collection of graphic tees and of course, denim to go with it. 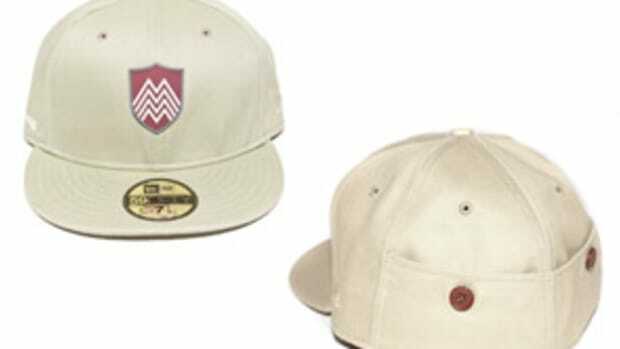 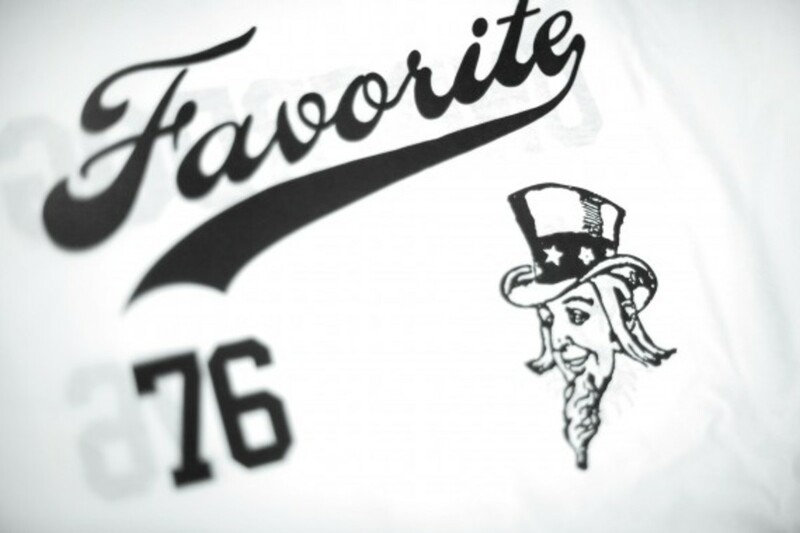 Going into greater detail, here is where baseball fans rejoice-- do wait for a great line of baseball-inspired gear. 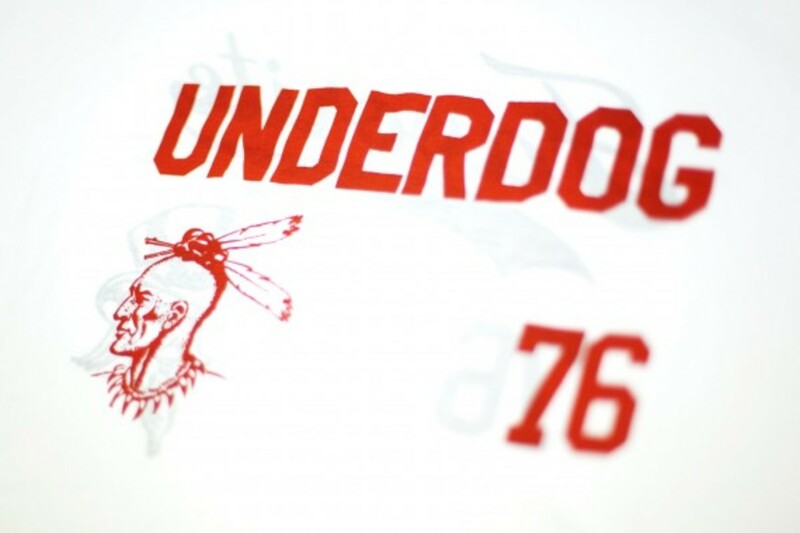 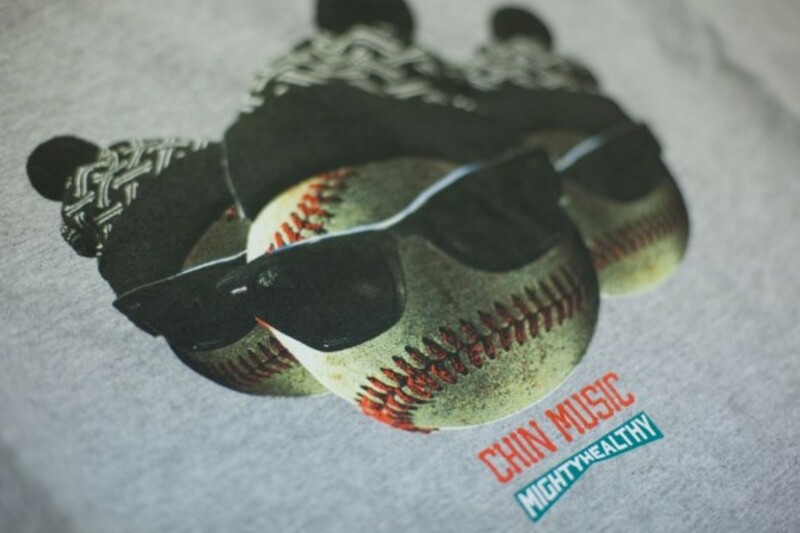 The tees feature classic baseball type with cheeky slogans and graphics; think "Might Heavy Hitters", baseballs staying cool in beanies and sunglasses, sitting atop the tagline "Chin Music", and Uncle Sam as the favorite player. 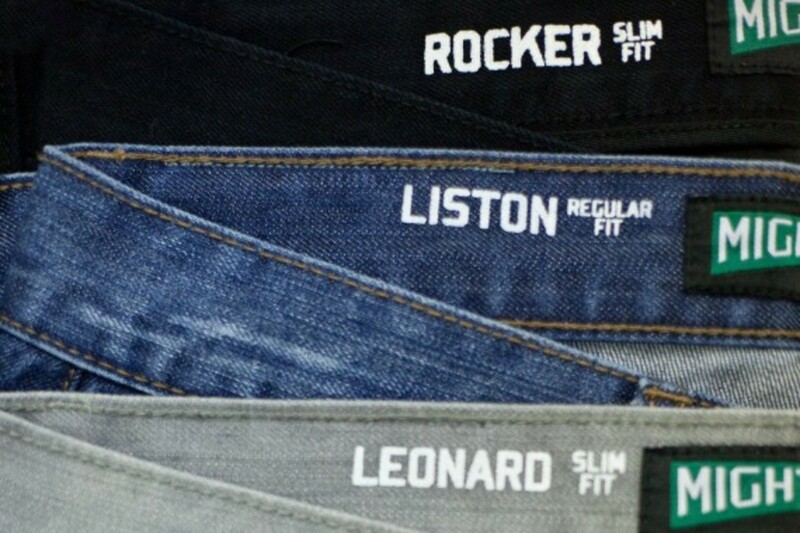 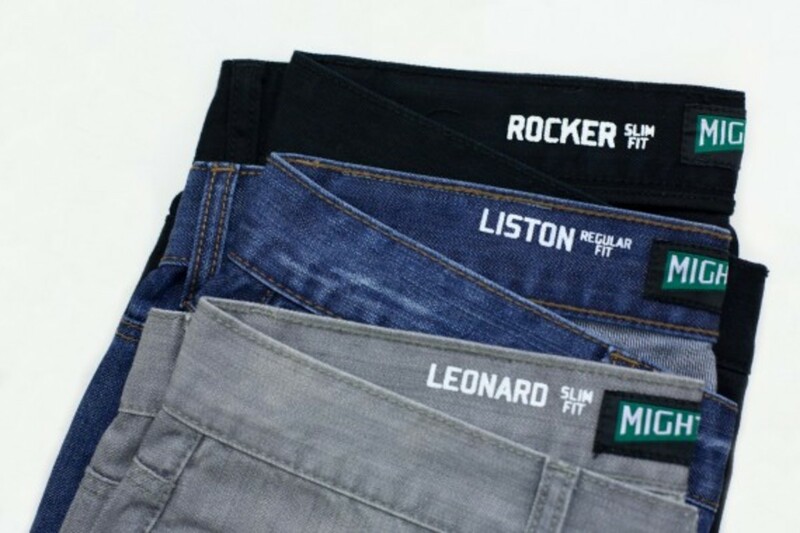 In terms of denim, three new models will be released-- the slim fit Rocker and Leonard, and the regular fit Liston. 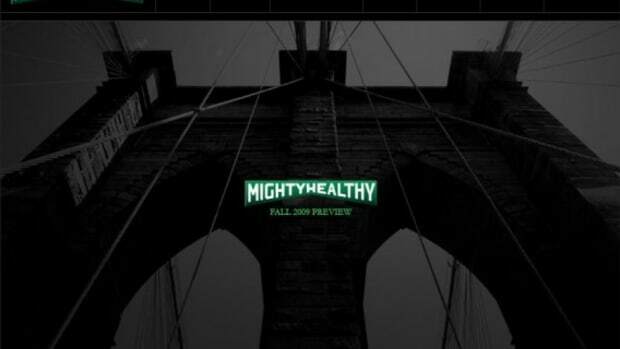 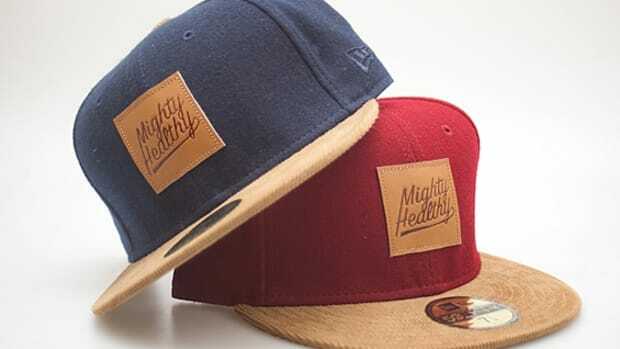 Stay tuned and await the first Spring delivery from Mighty Healthy!